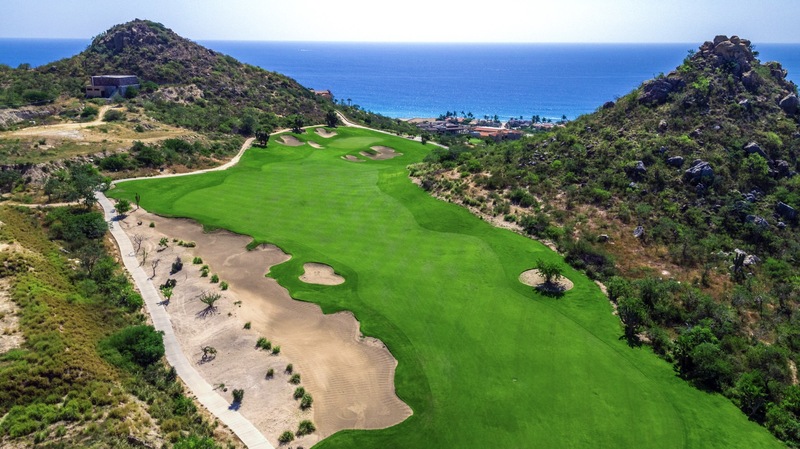 Puerto Los Cabos is a 27-hole golf resort, featuring three distinct nine hole layouts designed by two of the sport’s most legendary figures, Greg Norman and Jack Nicklaus. 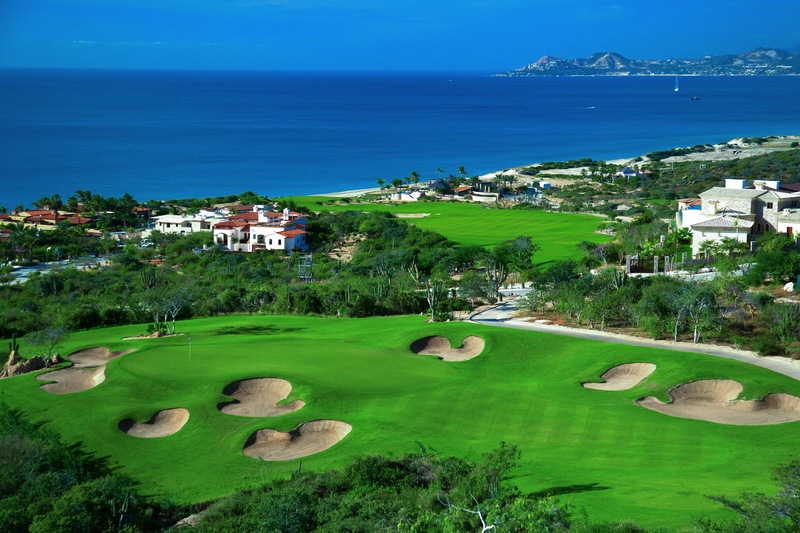 Puerto Los Cabos currently features 27 hole destination golf resort. With a newly completed 18 holes of Jack Nicklaus Signature golf, the Marina Course, and an additional 9 holes of Greg Norman Signature golf. 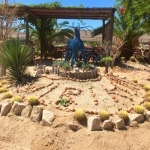 As an added amenity, each course has a culinary palapa, staffed with both a bartender and a chef, serving a full range of local cuisine and ice-cold beverages to make your experience at Puerto Los Cabos unforgettable!